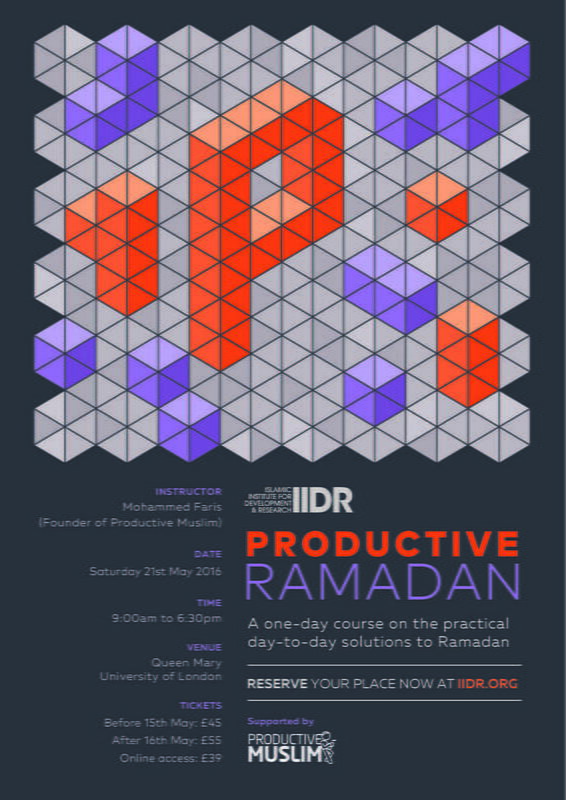 ProductiveMuslim.com is pleased to announce a 1-Day ProductiveRamadan Workshop in London on Saturday, 21st May 2016 in partnership with the Islamic Institute for Development Research (IIDR). 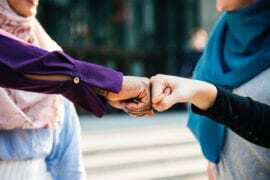 The workshop will be facilitated by the founder of ProductiveMuslim.com, Mohammed Faris (aka Abu Productive) and you will learn what productivity truly means during Ramadan. You will also learn practical tools, techniques and apps that help you manage your energy, focus and time during Ramadan, so you can breeze through your tasks and goals without procrastination, laziness, fatigue, overwhelm or stress. 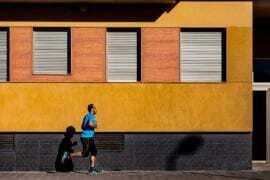 How to stay focused during the fasting hours? 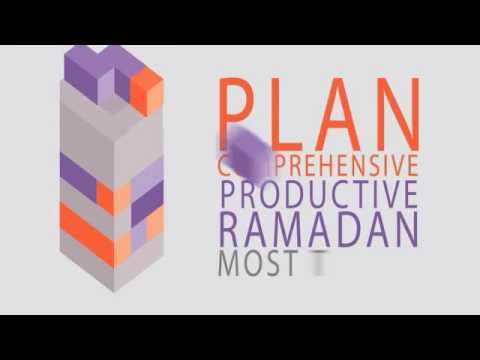 How to manage your time effectively during Ramadan? Signup now and make the personal investment into Productive Ramadan course for a productive, rewarding, and transforming Ramadan. If you’re in London, or in the UK and wish to register for the event, click here to find more details.